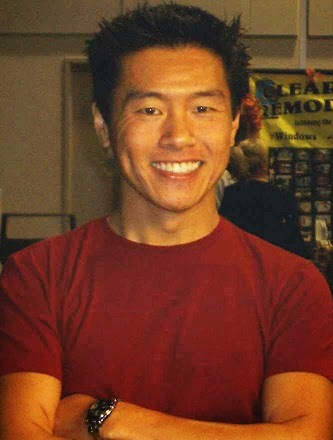 Lately I seem to have a lot of HGTV on and I just don't seem to see Vern Yip on as much anymore. I know he has a design business and does a lot of non-profit work and also hosts up on HGTV Star, but it's a short show. Sure, most of the higher rated shows are diy/reno/house hunting/flipping shows where they do a lot of the design, so I wonder if it leaves room for much else, but maybe there's a room for something a little different (Vern + questions from online viewers + tips and tricks? ).